Ferrania films began in 1882 when the Società Italiana Prodotti Esplodenti (Italian Society of Explosive Products) factory was was built on the banks of the Bormida River in the village of Cairo Montenotte in the Liguria region of Italy. The plant gained prominence during World War I when Tsar Nicholas II used SIPE to produce nitrocellulose-based explosive powders. After the “Red October” Soviet revolution SIPE was left with huge stockpiles of nitrocellulose and no customers so the factory’s focus turned toward the production of celluloid (nitrocellulose plus camphor) – the material that forms the base of photographic film. SIPE renamed themselves FILM (Fabbrica Italiana Lamine Milano) and teamed up with the legendary French Pathé Brothers, who were Europe’s largest producer of photosensitive materials. In 1920, testing began on the first cinema films – but FILM was unable to produce an economically viable product for several years. The Pathé Brothers saw little hope of making a profit and eventually surrendered their share of the company to Credito Italiano, an Italian bank who had also bailed out the struggling Milan-based glass plate manufacturer, Cappelli. 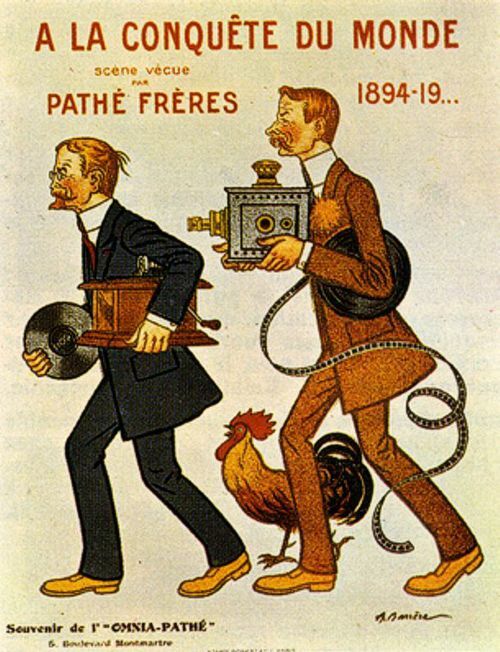 Upon the departure of the Brothers in 1923, engineer Franco Marmont was named President and CEO of the newly restructured FILM Ferrania and began to turn the company around – first by lowering prices (initially at a loss), and then reducing production costs. Sales flourished. After World War II the golden age of Ferrania films truly began. With novice-level cameras on the market and the mainstreaming of photography, Ferrania’s production of 35mm and 120 films blossomed along with the already famous cinema products. Through much of the 30s and 40s, Ferrania films was a nearly obligatory “choice” for most directors due to the fascist government and their autarchic policies. The movies made during that time period were unrealistically positive, with opulent productions and fanciful characters. As time progressed, a new breed of Italian filmmakers shrugged off the old ways of Italian filmmaking, opting for a gritty, urban style called Neorealism. These directors remained loyal customers of Ferrania not because they had to, but because they loved the film. Neorealism eventually faded as a style, but still had an enormous global impact. All the great Italian directors of the mid-twentieth century, remained true to Ferrania for it’s quality and flexibility. The big names of Italian cinema – Pier Paolo Pasolini, Vittorio De Sica, Roberto Rossellini and Federico Fellini – are all permanently linked to Ferrania. The best-known Ferrania film stock from that era is the legendary P30 black and white film. This film was the subject of a massive advertising campaign in the United States in the wake of Sophia Loren’s 1960 Academy Award for the film Two Women, directed by Vittorio De Sica.